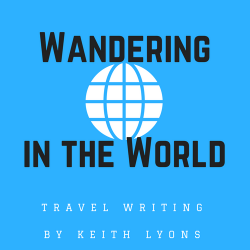 ‘Wandering in the World’ is the new travel website and blog of travel writer Keith Lyons. Made in the United Kingdom, shipped across the oceans, and born in New Zealand, Keith is an award-winning writer and photographer, whose work has appeared in newspapers, magazines, websites, guidebooks and books published around the world. 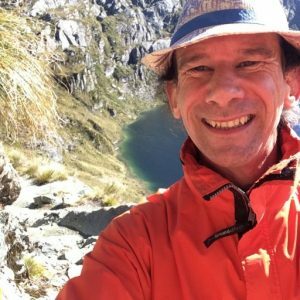 As well as contributing to Lonely Planet and other guidebooks, he has written content for New Zealand’s biggest-selling travel book, and was a writer for Tourism New Zealand and Antarctica New Zealand. 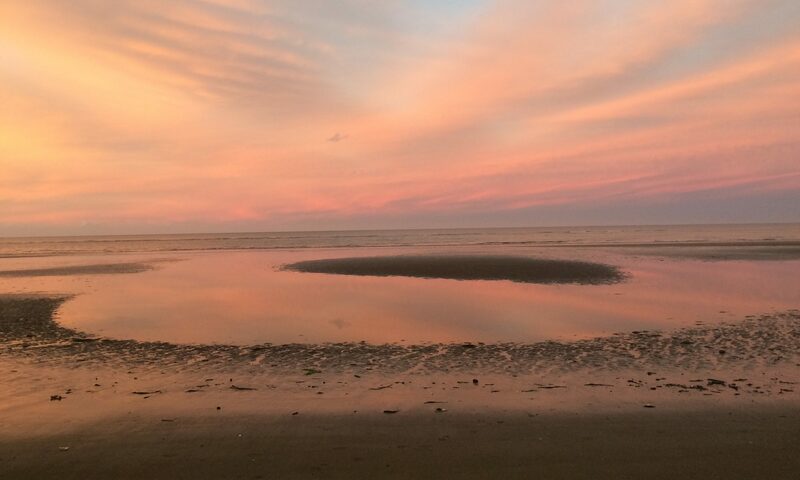 The former journalist, who studied at Canterbury University and in the UK and US, has an interest in tourism and travel, community development, eco-tourism and slow travel. Keith founded a small professional guiding agency ‘Lijiang Guides’ in south-west China and the Tibetan borderlands back in 2005, and ‘Slow Burma Travel’ in Myanmar in 2011. The most recent publications to feature his writing and photography are the coffe-table book ‘The Best of Myanmar: The Golden Land of Hidden Gems’ (KMG) published in December 2017, and a collection of travel stories ‘Opening Up Hidden Myanmar‘ (Duwon Books) launched in early 2018.